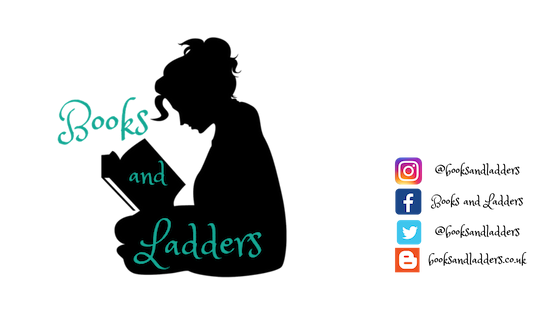 #RockMyTBR 2017 Reading Challenge TBR! 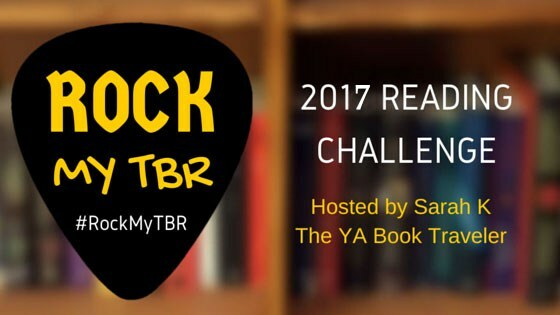 Last year Sarah hosted #RockMyTBR and I epically failed at it so I decided "hey that was fun, I should do it again." So you can read all about it here and sign up yourself and epically fail with me. So what am I planning to read? I have a potential pile of books to choose from and should probably read more backlist than anything else since I don't want to buy over 20 books this year so reading from my bookshelf is what is important. I am doing 4 challenges, and I selected books I owned for almost all of the categories in my attempt to read the books I own. I see some great ones on your list there. Best of luck! Great list! I have never told anyone not to read a book but Icons should be a standalone, just saying. I wish I had left it that way. Debating on participating this year because I am terrible at sticking to challenges outside of the Goodreads challenge. Good luck!